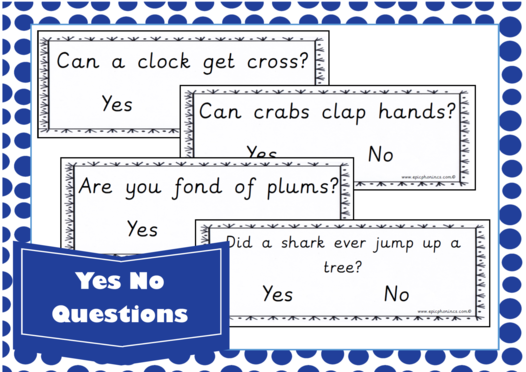 Save time and energy and take a look at our printable phonics resources, activities and worksheets to help you in delivering high quality phonics teaching. 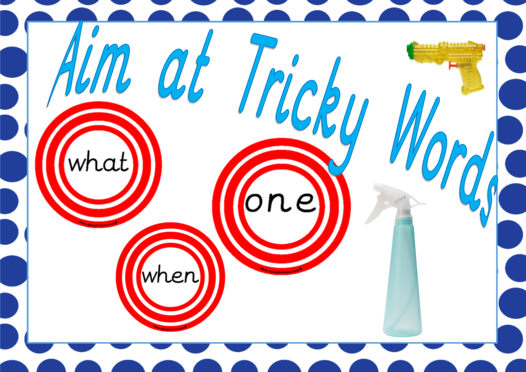 A Phase 4 tricky word activity covering said, so, have, like, some, come, were, there, little, one, do, when, out, what. 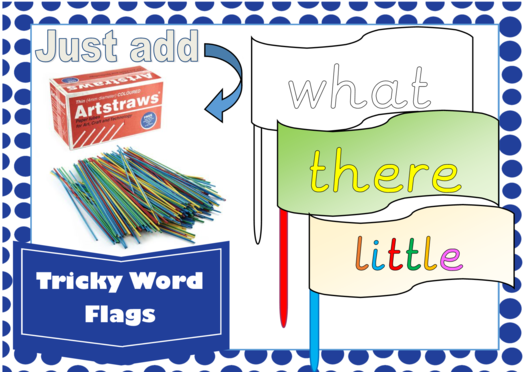 Trace the word, colour the flag and attach it to an artsraw to make your tricky word flag! 1 2 3 4 5 No ratings yet. Sign up and go to My Account to become a premium member for just £10 a year. Please state that you have read and agreed to the Terms and Conditions. 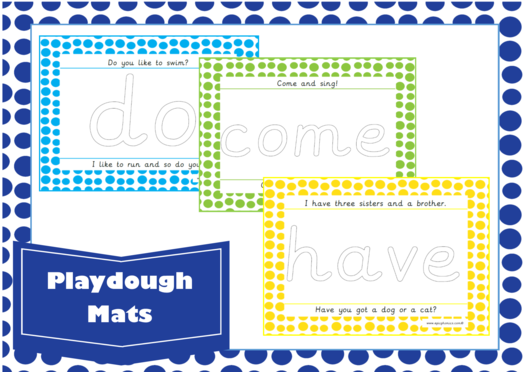 Enter your registered email address.